E-cigarettes in New Zealand are in a really interesting spot right now. Last year, the then National-government signalled that a new legal regime for vaping was on its way. 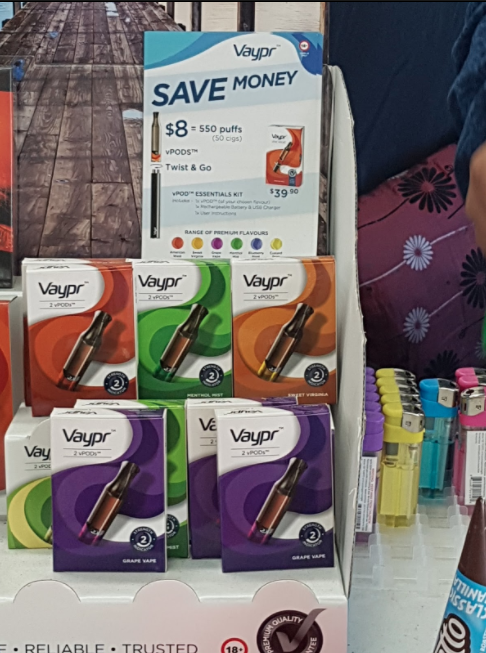 At the time, importation of nicotine-containing vaping liquids for personal consumption was allowed, but retail sale within New Zealand was not. That wasn’t to say it didn’t happen, but you kinda had to be a Wellington hipster to know where to get the stuff. I’m not sure that the de jure ban on retail sales was ever really enforced, but it was all on the down-low because retailers feared enforcement. That’s all changed. Here’s what was on the counter at a local dairy just a couple weeks ago. They’re still operating in the shadow of regulation. They’re restricting sales to those over the age of eighteen. But whatever regime winds up coming up will have a hard time being more liberal than the current de facto liberalisation. I don’t know whether suppliers are currently holding back from advertising for fear of getting in trouble for it; allowing advertising would then be a step forward. Otherwise, the current de facto regime has sales at dairies and at specialty shops; some of the public health people would want to restrict access to pharmacies and only after a doctor’s prescription. Peter Huber’s work on regulation emphasised the difference in incentives facing agencies that seek to regulate against new risks, and those that seek to regulate existing risks. The FDA is a good example of the former. Because it would take stick for being too quick to approve an unsafe drug, and nobody would much protest if they killed a hundred thousand people by being too slow to approve a drug that was actually safe, the FDA will be too restrictive. There isn’t an established constituency arguing for the release of the new drug because most of the would-be consumers of it don’t know that they could be helped by it. He contrasted that with the EPA, which often goes after chemicals that are found to be more dangerous than previously thought. In those cases, there’s a more careful balancing because the thing that’s being regulated has a substantial group of users whose interests have to be considered – or they will raise heck about it. So there’s then less likely to be excessively cautious regulation. The upshot of all of that is that the longer this current de-facto legalisation runs, the more liberal will be the resulting regulation. Why? 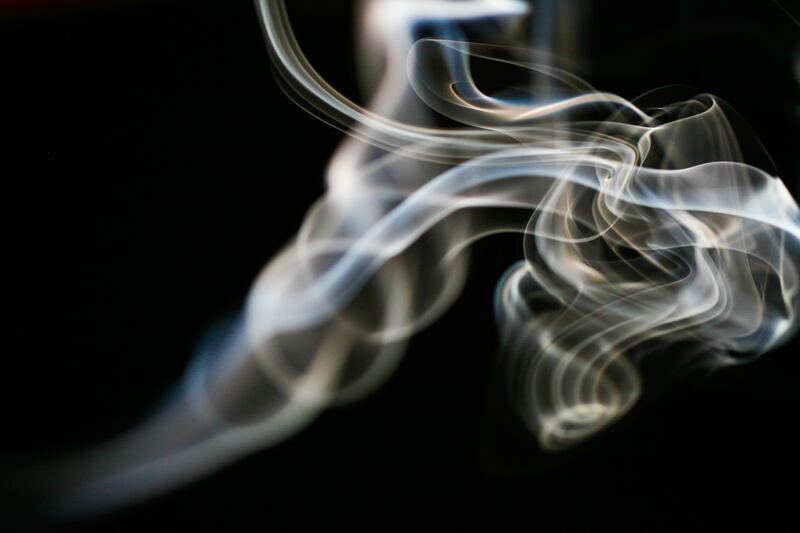 The more people who switch from smoked tobacco to vaping while the rules are easy, the more users who will be absolutely furious if the Otago public health people make them get a doctor’s note for their next batch of nicotine e-liquid. Instead of a Select Committee process with the Otago restrictionists on the one side up against a few hipster vapers on the other, you’ll have one with the Otago people up against thousands of rather more sympathetic community of users on the other. The vaping advocates wanting to hurry-up MoH on this stuff might think it through a bit more. We still don’t know what will happen. If Parliament is determined to be stupid despite a huge existing set of users, like it did when it banned access to pseudoephedrine cold medications, it’ll do it. But the longer the wait, the more likely we’ll be to get something reasonable because the underlying balance shifts.